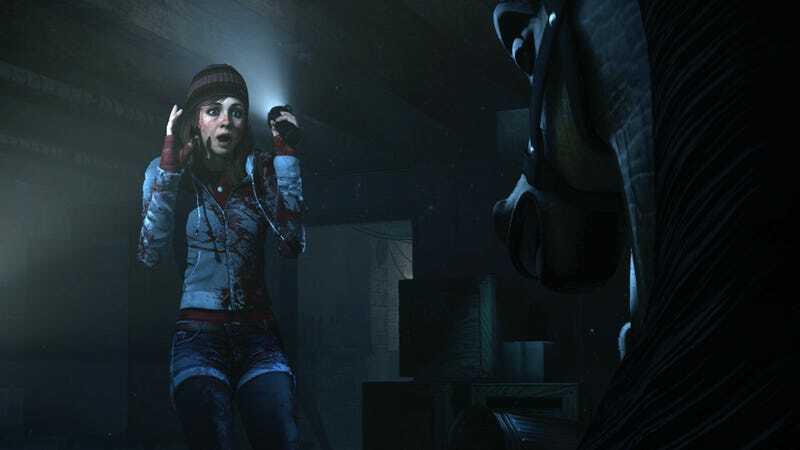 Sony’s long-in-development horror game, Until Dawn, will launch on PlayStation 4 on August 25, the company announced today. The developers revealed actor Peter Stormare (Prison Break, Arrow) is part of the cast and released a new trailer. I hope this game is good!